The mere words ‘advertising’ and ‘marketing’ can turn small business owners into gyrating, frightened pools of sweat. And for numerous reasons. One reason is that, and it’s probably the biggest reason, advertising and marketing endeavours can be extremely expensive. What’s more, they usually don’t offer any sort of guaranteed success. So for small business owners on a limited budget, there’s simply no room to throw around wads of cash and just hope for the best. Trial and error of this sort can have dire consequences. More daunting still, without the budget necessary to hire marketing professionals, the potential to damage your business’s brand increases tenfold. With social media playing such a giant part in most marketing efforts, much of which taking place outside of the business’s control, bad branding can practically kill a small business. Fortunately, SMS offers people without huge budgets or fancy marketing teams an effective and easy way to connect with their target audiences. And without all the risk. From large to small organisations, SMS is providing benefit for businesses looking for an edge over their competition. Cold calling is intrusive and emails often end up in spam folders or, worse still, seen and ignored. With an open rate of over 95%, SMS is an extraordinarily effective way to ensure your customers actually catch what you’re throwing. SMS is also a highly targeted form of marketing; you can tailor your messages to suit different audiences. One size has never really fit all. The biggest reason that SMS works is because over 75% of all mobile phones worldwide (that’s billions!) are SMS enabled. I don’t think that there’s much more to elucidate on that point. 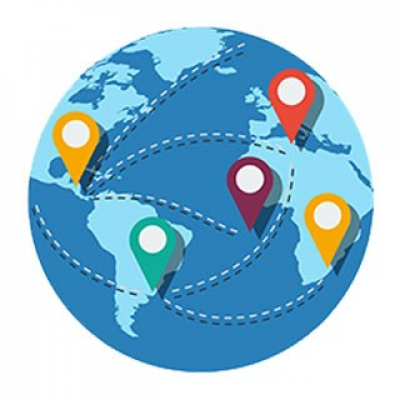 Sometimes connecting directly and quickly with your international audience is important – even for small businesses. Thankfully, SMS isn’t bound to the country in which your business operates. You can send SMS all over the globe, and schedule messages to light up your audience’s inbox at just the right time. Compared to almost all other forms of marketing, SMS is also delightfully cheap - especially when you’re trying to connect with an international audience. 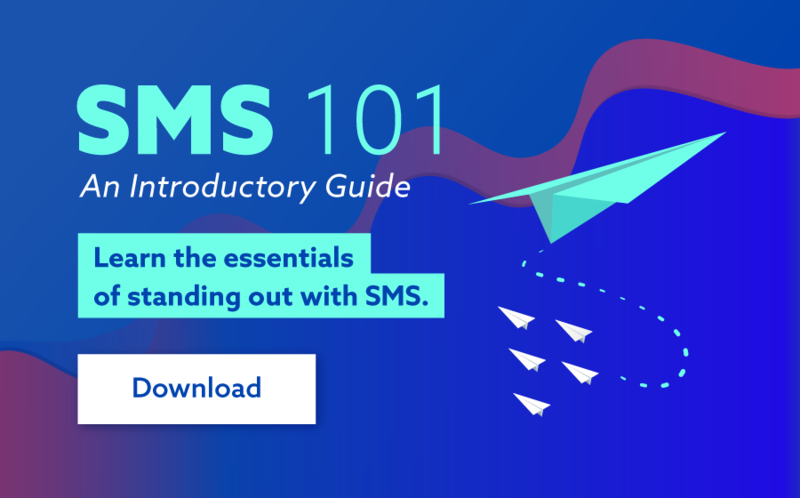 With the ability to embed hyperlinks into your message, SMS guides your audience straight to where all the good stuff is. It doesn’t matter whether that’s your website, social media accounts or an entertaining and informative YouTube video you made, but no one has seen. Short, sharp texts that are to the point and include a hyperlink are sure to catch people’s attention and then steer them in the right direction. SMS works great alone, too. It’s the perfect way to inform your customers about upcoming events, promotions, or big sales you’ve got going on. But it won’t take much of your creative juice to see what else an SMS can communicate. 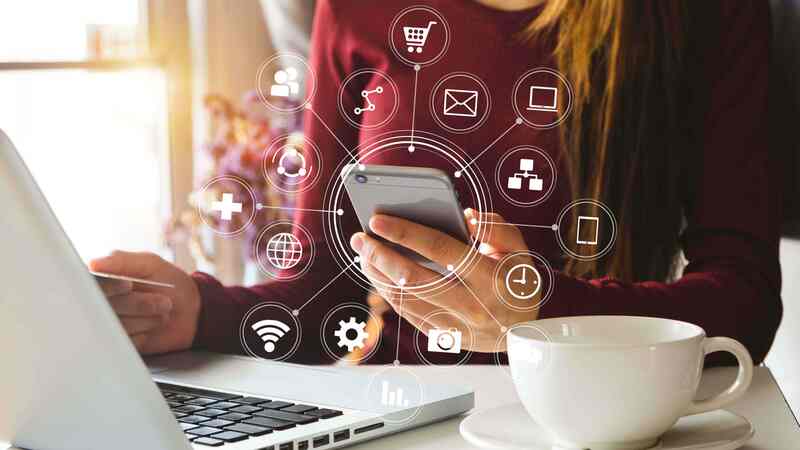 It can you keep your customers in the loop with their appointment times, or serve as a tool to confirm receipts and payments made, which might even include a link to a digital, scannable ticket of some sort. Most importantly however, SMS allows your customers to communicate back with you; it’s a two-way street. This will not only open doors to all sorts of dialogue and information exchanges, but allow you to easily monitor and track exactly how your customers are interacting with your business. Want to learn more about how small businesses are winning with SMS? Why not give our friendly Customer Care team a call and let them discuss some of the innovative ways your business can integrate and benefit from SMS!